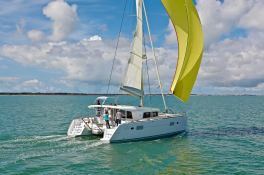 Chartering this Lagoon 400 combined with the beauty of the landscapes of Brazil is the guarantee to live exceptional moments on this catamaran for the discovery of Ilha Grande, the bay of Paraty, Mangaratiba, Ilha de Itacuruca, Gipóia, Sandri. 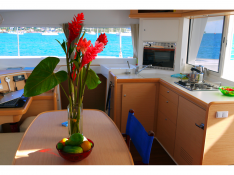 From Angra Dos Reis, this catamaran with its 4 double cabins and bathroom can accommodate up to 10 passengers. 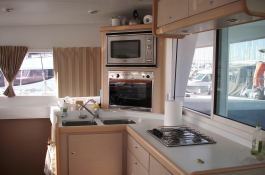 Its equipment will allow you to sail safely with its air conditioning, equipped kitchen, embedded electronics and generator. A cruise in Brazil is a trip around islands with preserved colonial buildings and abundant vegetation. A boat rental at Angra dos Reis is a journey in the middle of 365 islands, the largest of which is Ilha Grande allowing you to have an unforgettable boating experience in Brazil. Brazil is at the same time, the gastronomy, the reception of the inhabitants and the beauty of the landscapes. 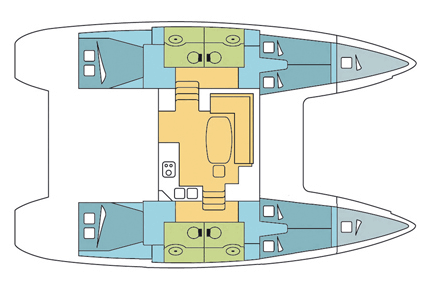 In the opinion of customers, it is advisable to take the services of a skipper for a boat charter in Brazil. 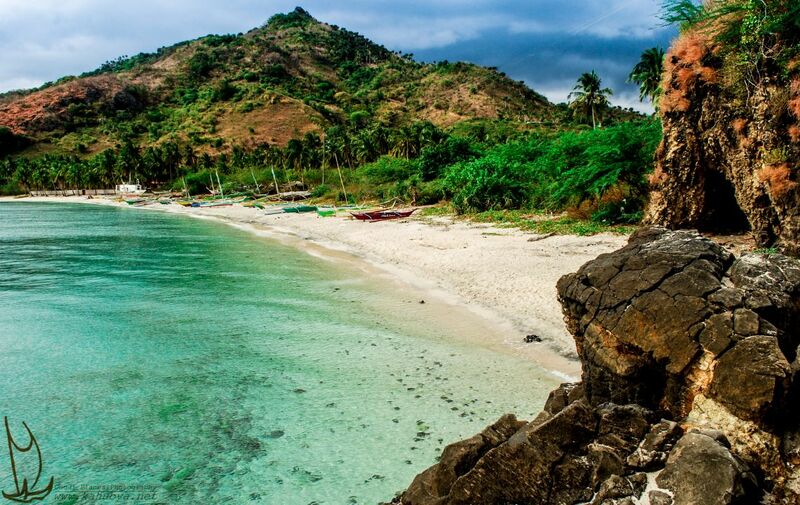 Not for the difficulty of sailing, but because the area is not very well mapped and because it will allow you to discover all the secrets areas. 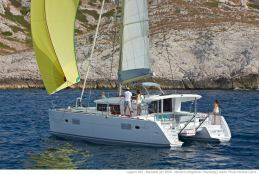 Special offer: this catamaran is available for yacht charter from April 30 to August 31 with a special discount of 20%.